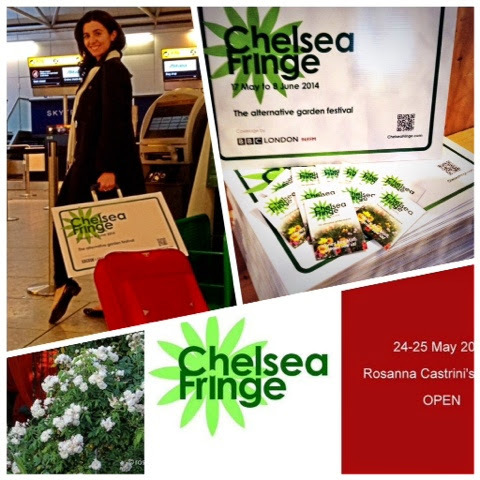 Mercurelli's Garden Design: Chesea Fringe lands to Italy! - Il Chesea Fringe atterra in Italia!!! I think this is a post that is so good that I enjoy to read. not every day I get to see posts with very neatly arranged like this.